Innovative and interesting ways of using space are a huge factor to consider in the way we want our home to look and function. 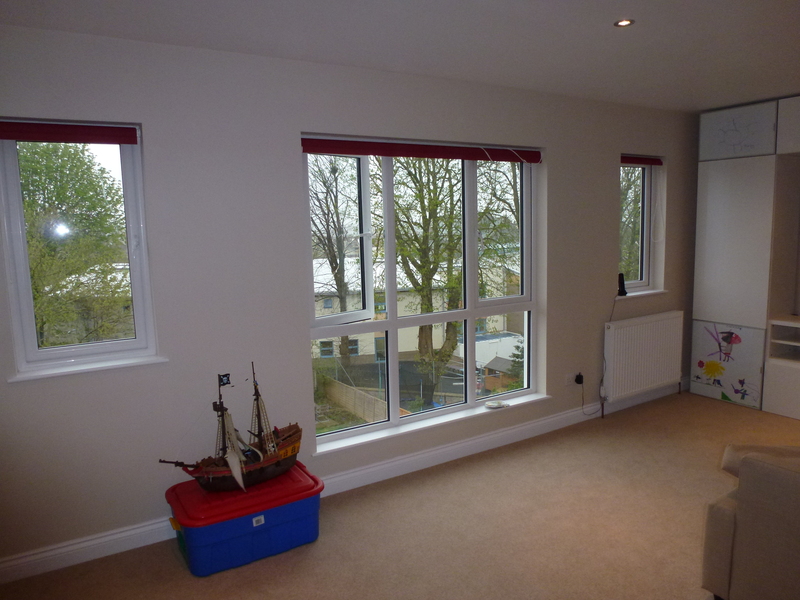 An excellent way to increase the functional space in your home is with a loft conversion. Some of us only have limited space to work with, but this doesn’t mean our ideas need to be limited. 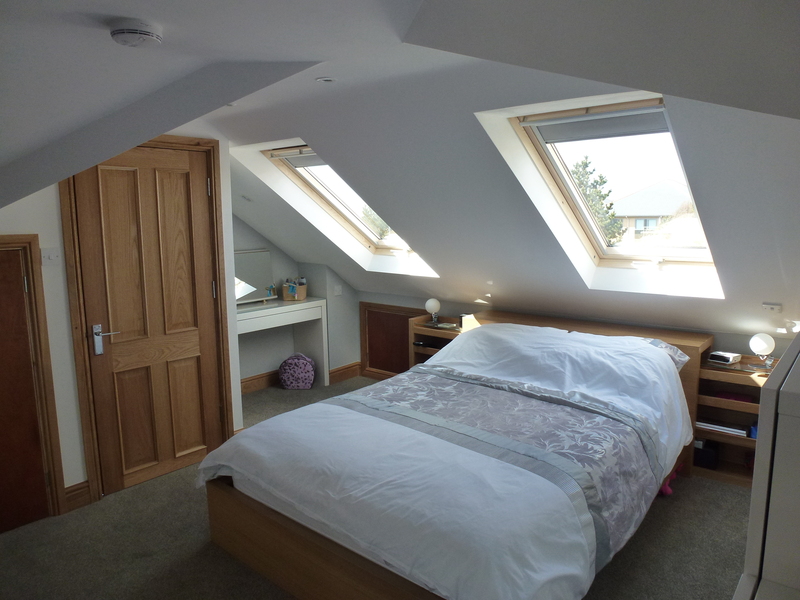 Even with a relatively small space available, there are still many things you can do with a loft conversion. You can also learn to maximise the space in your new conversion with a few tricks. With a bit of thought, you can make even a small space into a functional bedroom. Skylights are a great way to let in some much needed light. You could consider specially fitted wardrobes or shelving to create storage. Even if it is to be used as a guest bedroom, there’s no reason why it can’t be an attractive and relaxing space for your guests to use. If you work from home, then using your loft as a home office can be a perfect idea. It can be a peaceful and quiet place to focus on your work. It doesn’t take much in the way of space to fit a desk and chair. Even if you need a little more room to work, if you make the best of the available space you can create an effective work station away from the noise and distraction of family life. If you have a growing family, you will be aware of the stresses surrounding the morning rush for the bathroom. 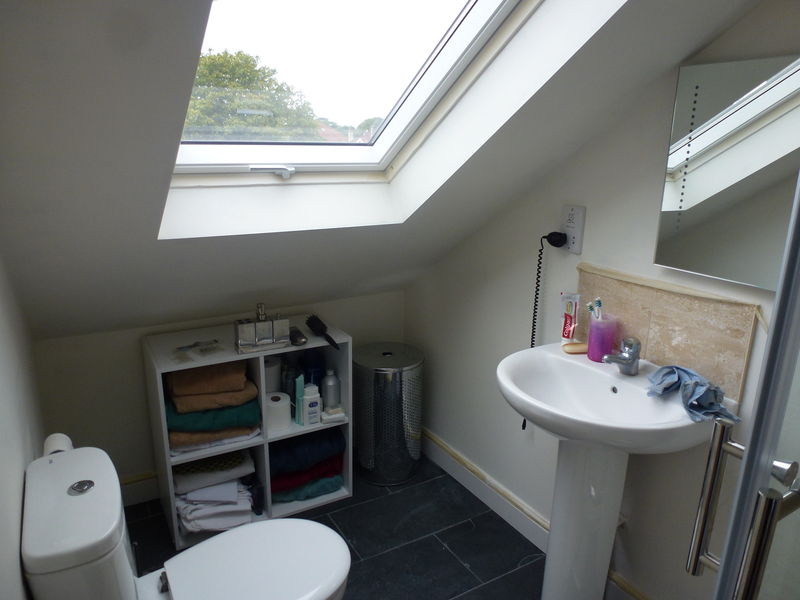 Why not convert your loft into a bathroom or wet room? Even a small room is perfect to be used in this way and the luxury of having an extra place to shower in the mornings is something that any family will enjoy. One of the main issues that many people have, especially families, is finding enough space for storage. With clever use of a loft space, you can create a handy area for storing all kinds of things from shoes and clothing, to toys and utilities. A great way to use a small space is to use it for small people, so why not turn your loft into a playroom? It would be a perfect place to keep all your children’s toys, stopping them from taking over all the other rooms in the house. It’s a nice feeling to sit in your living room in the evening, once the children are in bed, and not feel like you’re living in a toy shop. Plus the children will love to have a space that they can call “theirs”. Playrooms aren’t just for kids! Maybe you’re lucky enough to afford to be a bit self indulgent. Whether your interests are reading, gaming, crafts or even yoga, why not get creative and make yourself a perfect little getaway from your daily life. You could set up a TV and gaming chairs, a reading nook with shelves of books and a comfy place to curl up in, you could even set up a home gym or workout space with music station and speakers. With a little imagination and creativity the possibilities for your small loft conversion are endless. However large or small your loft space, get in touch with MPK Lofts to discuss your conversion!